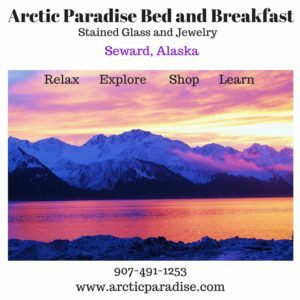 Take private dance, music and jewelry lessons while you are here. 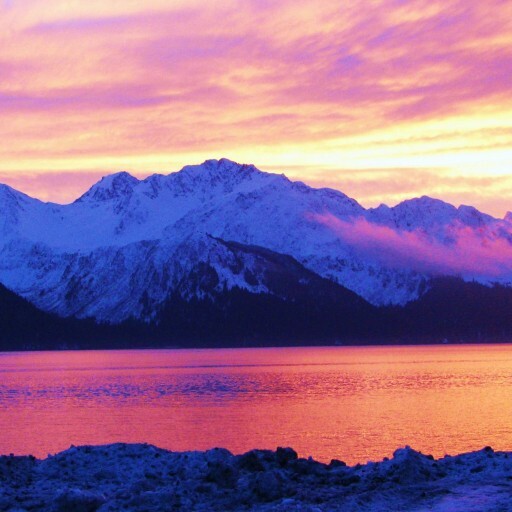 Learn something new that you can enjoy forever after your vacation is over. 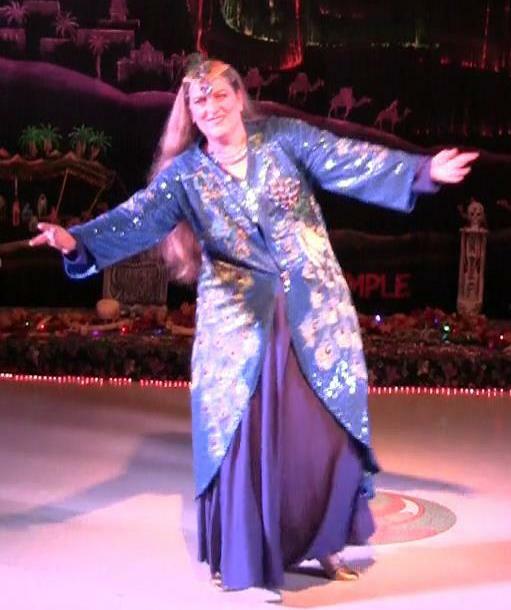 Mary Ann can offer you private dance instruction in either American Tribal Style Dance or Persian dance during your visit! Try out something new! 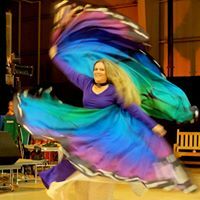 Mary Ann Benoit is a certified FatChanceBellyDance American Tribal Style® Dance Instructor and the Director of Kaleido World Percussion and Dance Company, Kaleido is a FatChanceBellyDance® Sister Studio. 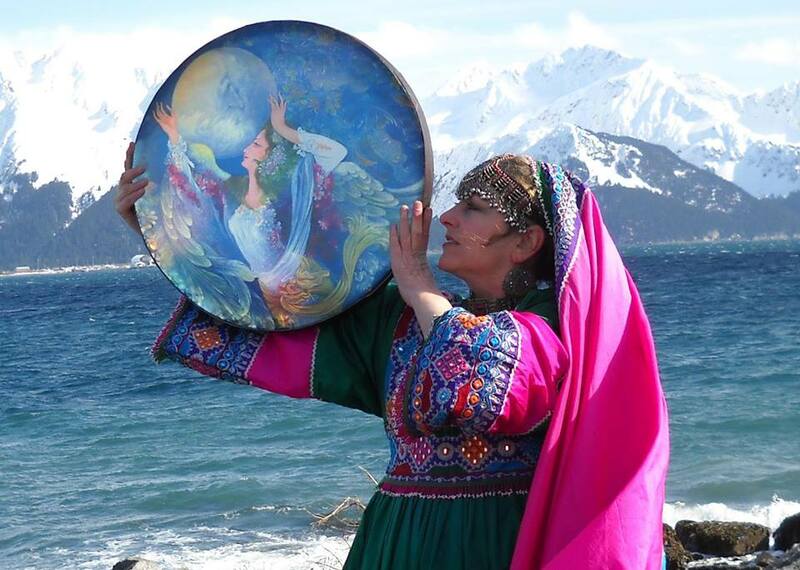 Mary Ann also teaches classical and folkloric Persian Dance and is a co-Director of Tavus Dance Company and previous Assistant Director of Simorgh- Farima Dance Compaby of Alaska. 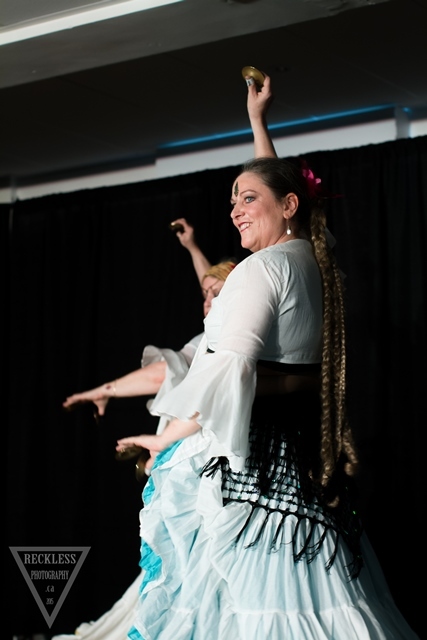 Mary Ann has trained in a variety of middle-eastern dance and music styles since 2007 including Turkish, Flamenco, Egyptian and Persian. 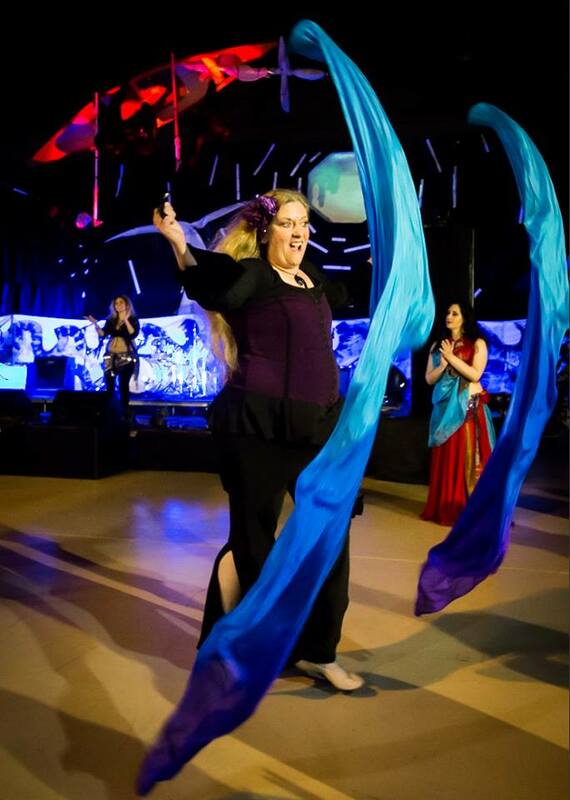 She has had numerous trainings through Carolena Nericcio of Fat Chance Belly Dance including General Skills, Teacher Training 1 and 2, Master teacher training and Anatomy of a Step 1 and 2, Advanced Staging, Embellishments and Variations and Improvisational Choreography. 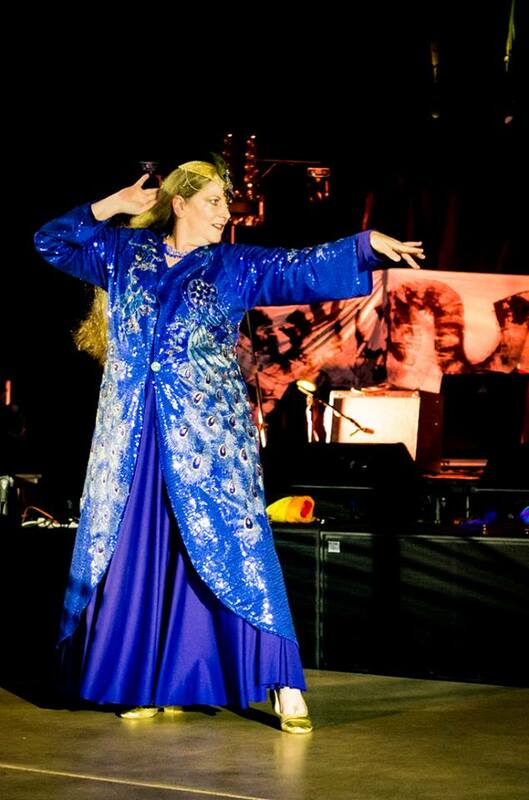 She has taken extensive workshops or classes with Farima Berenji in Persian classical and folkloric dance. 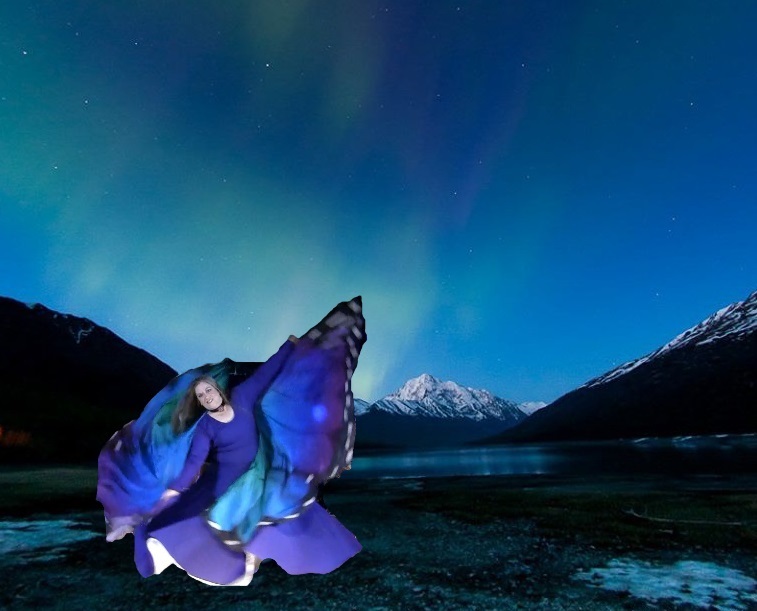 She has also taken workshops with Aziza, Ahmed Hussien, Nourhan Sharif, Joanna Saahirah, Karim Nagi, Gigi Dilsah, Silvia Salamanca, Ashley Lopez, Elseanne, WildCard Belly Dance, Cassandra, Amel Tafsout, Cera Byer, Morocco, Artemis, Mira Betz, Frank Farinaro, Steven Eggers, Bridie, TerriAnne, Mardi Love, Naimah, Jodi Waseca, Jill Parker, Rhinna, Myra Krien, Alexandria King, Saqra, Sadie Marquardt, Sahra Saeeda (Journey through Egypt 1), Elizabeth Strong, Kami Liddle, Ansuya, Manhattan Tribal, Lacey Sanchez, Troupe Hypnotica, Rabia Duddy, Mish Mish, Flamenco North, Carrie Moore, Lori Angove, Joanna Caselli, Melissa Wanamaker, Aksana, Siobhan Maureen O’Hara, Brittney Mitchell, Nicole Yvonne and Kathy Burgoyne. 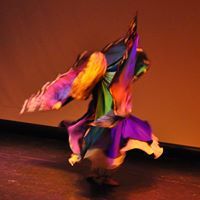 For information on upcoming performances by Tavus Dance Company, visit our Facebook page. 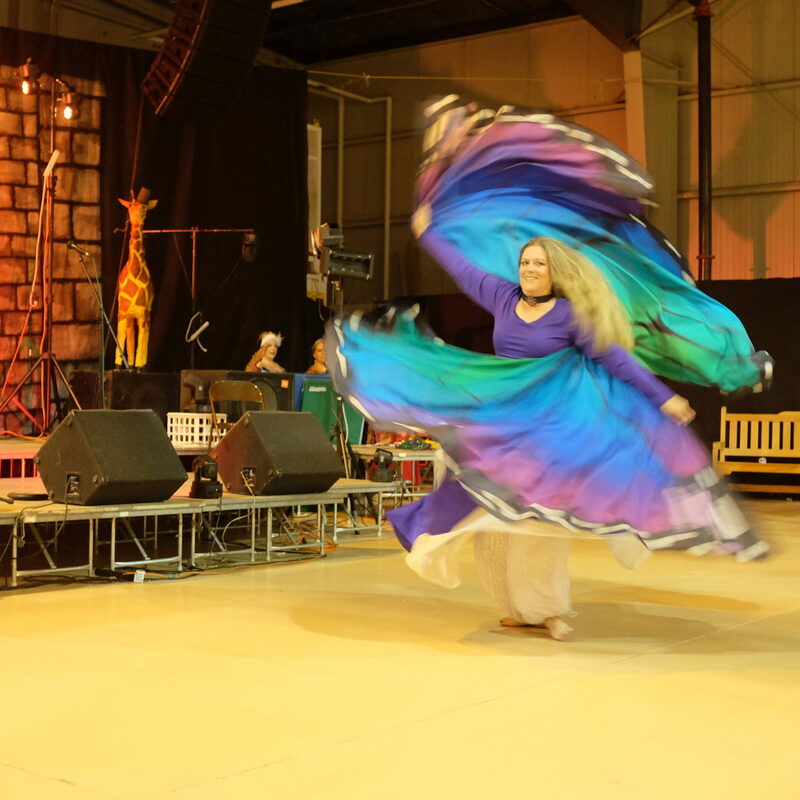 FCBD®, ATS® and American Tribal Style®, are federally registered trademarks of FatChanceBellyDance, Inc. For more information, please visit Fat Chance Belly Dance..
Set up a private drum lesson during your vacation. 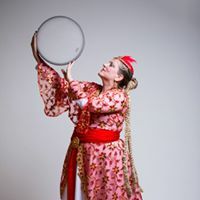 Learn world percussion on a variety of traditional instruments such doumbec, frame drum or djembe. 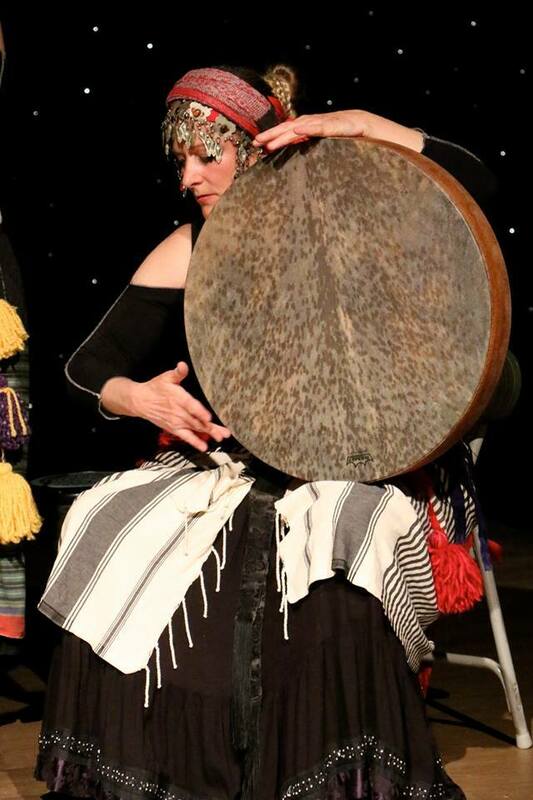 Mary Ann has 25 years of experience as a musician as a jazz bass player and currently plays and teaches doumbec, frame drums, djembe, tarine, zills, and other world percussion instruments. She has taken percussion workshops with Issam Houshan, Helm, Brothers of the Baladi, Saqra and Eddie Woods. 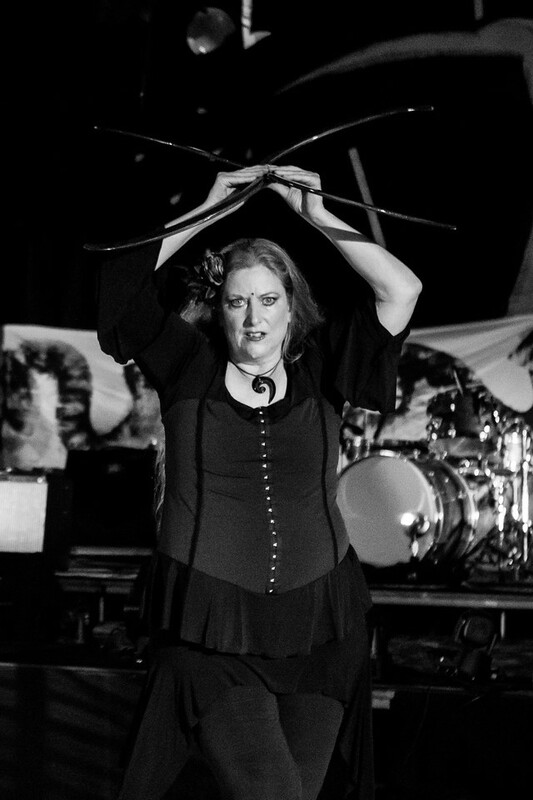 Private percussion lessons are available at $75 per hour. Drums are provided for the student. 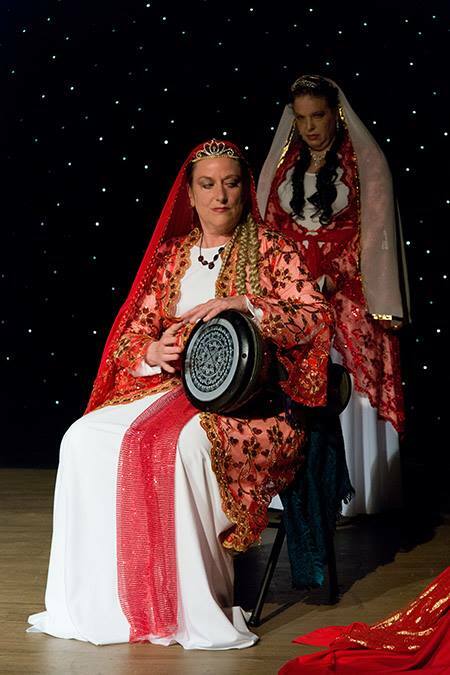 Learn North African rhythms on a variety of instruments such as frame drums. 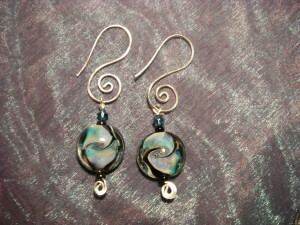 Learn the basics of jewelry making and learn to make a pair of my signature Swirls for Girls or other type of earrings! Jewelry making lessons are available at $75 per hour and include all the tools and materials to make one pair of earrings. Alcohol Ink Art classes are available at $75 per hour and include all the tools and materials to make a set of coffee coasters on porcelain tiles. Try private dance, music and jewelry lessons today. 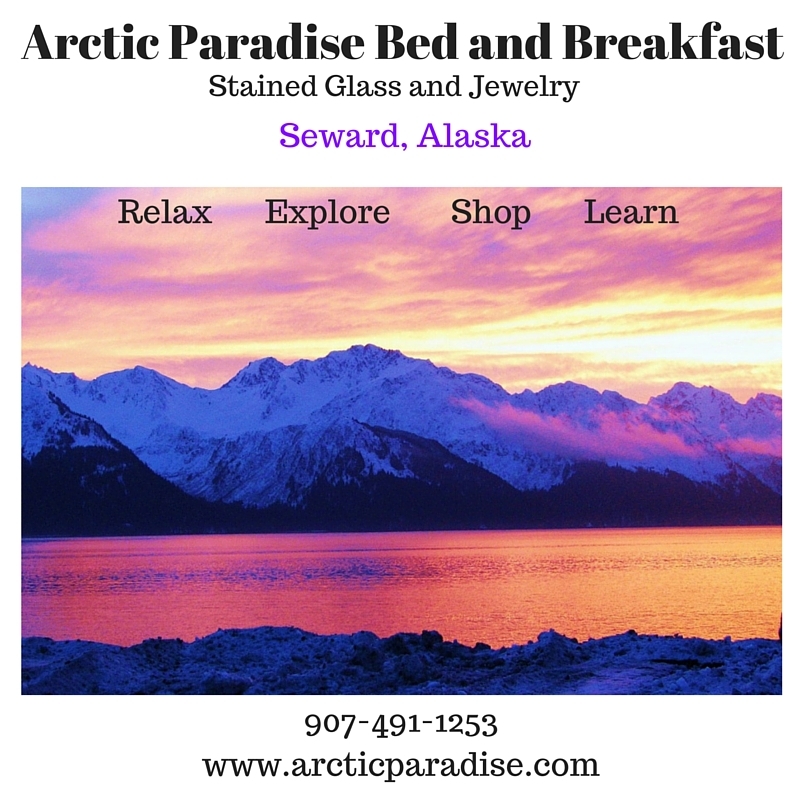 Feel free to call for information and to set it up.